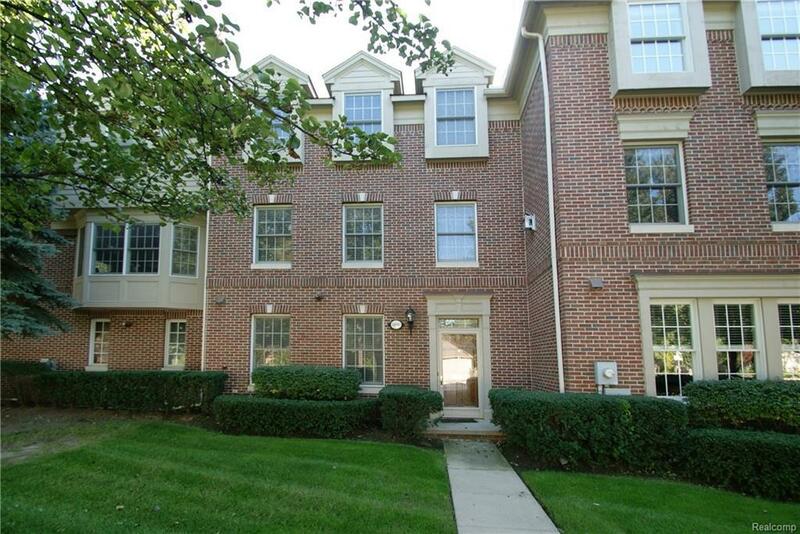 Sought after Downtown Royal Oak town house condo. 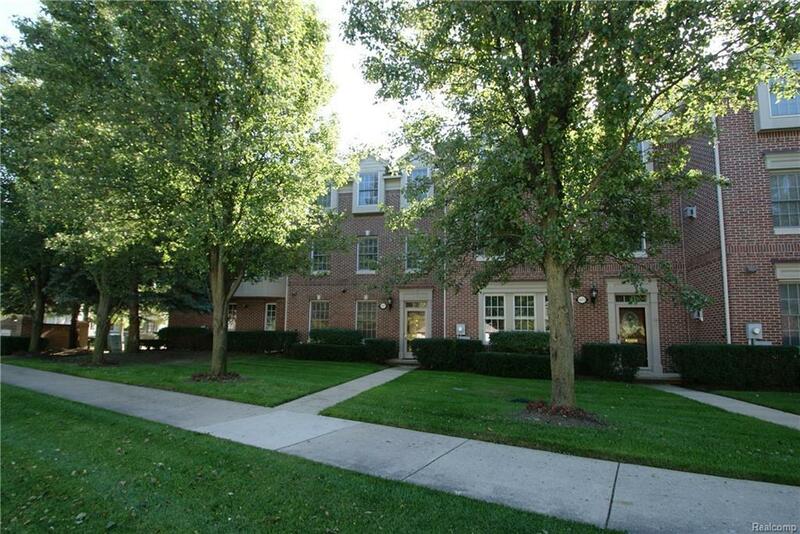 Walk to downtown Royal Oak for Entertainment, Shopping and Restaurants. Private entrance(front and back). 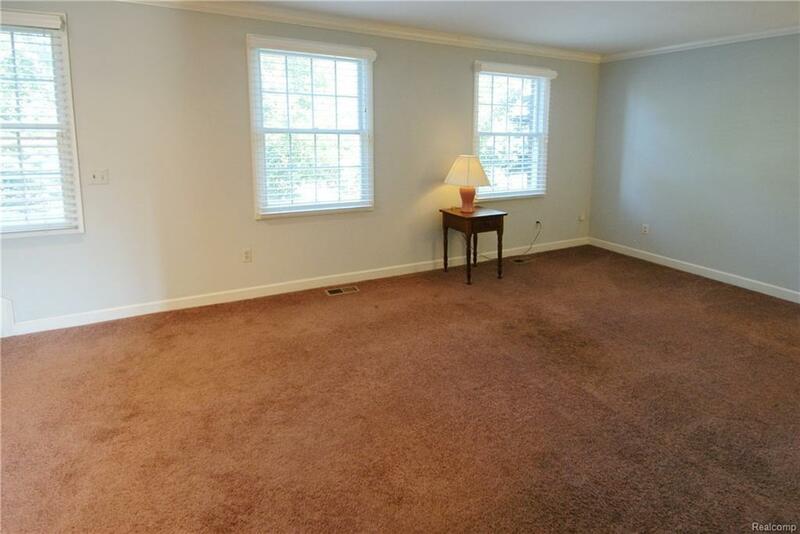 Spacious rooms with lots of natural light. 2 full baths and 2 half baths. Covered car port parking spot. Ample closet space. High efficiency furnace. Newer hot water heater. 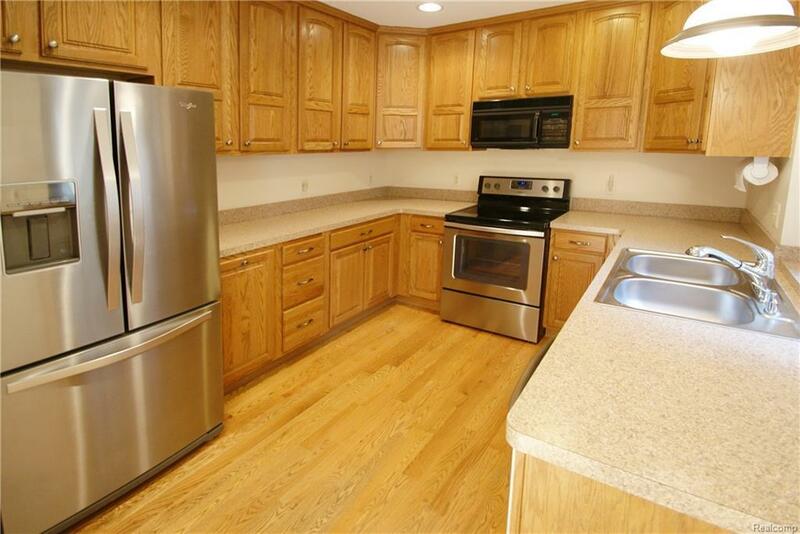 Newer Stove, Newer refrigerator, Newer dishwasher, Freshly painted.